The key to a beautiful lawn here in Boise is watering. Don’t spend countless hours watering by hand. Not only does this soak up hours of your precious time, but it uses more water and costs you more money. 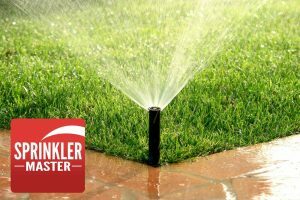 Save time, water, and money today by letting Sprinkler Master install a sprinkler system in your yard! You can learn more about Sprinkler Installation from our franchise website. Don't live in Cache Valley? Find a location near you!